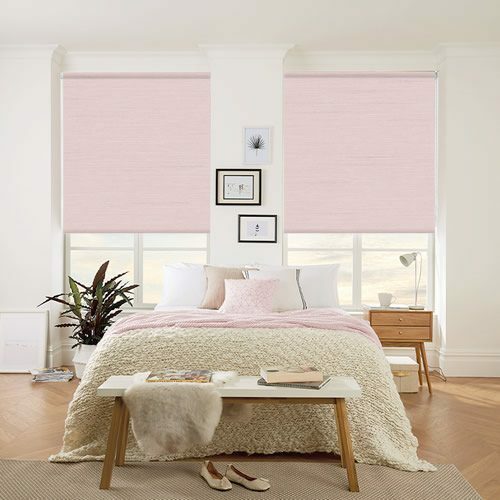 With their soft blush pink tones and iridescent textured finish, these luxurious faux silk blackout roller blinds are truly sumptuous. 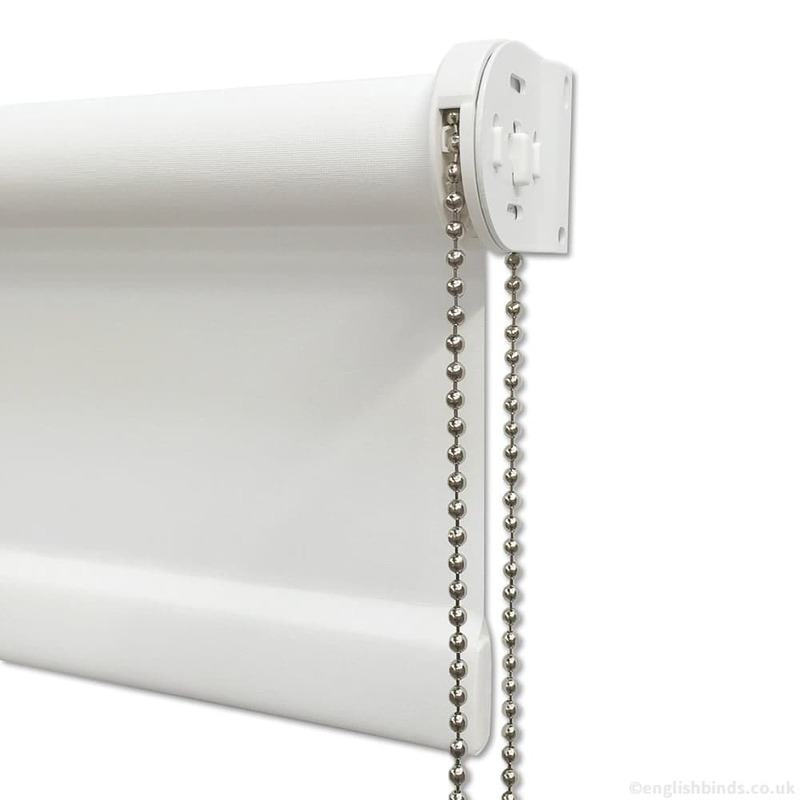 Perfect for bedrooms or any room where you want added light control and a wonderfully restful and calming feel. 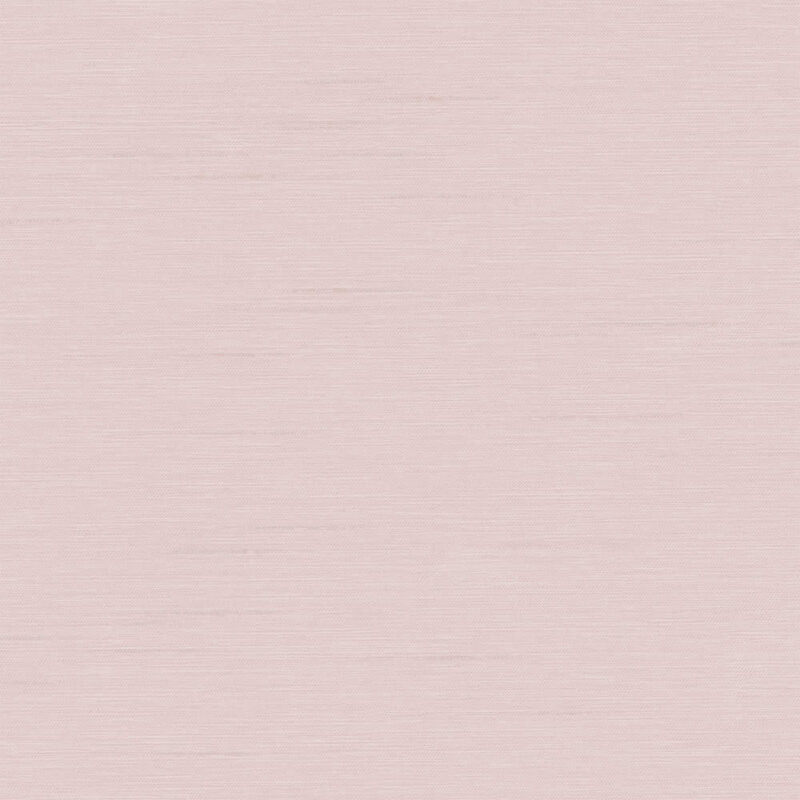 Quality of the product is very high. Safely packaged and quick delivery. Very quick service easy to put up very happy all round. 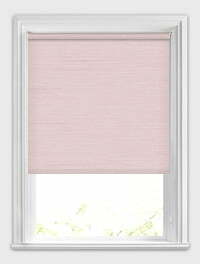 Ordered a waterproof blind to cover window area in shower. It was easy to order (guidelines on website for made to measure blind were good) and it looks great in the bathroom. 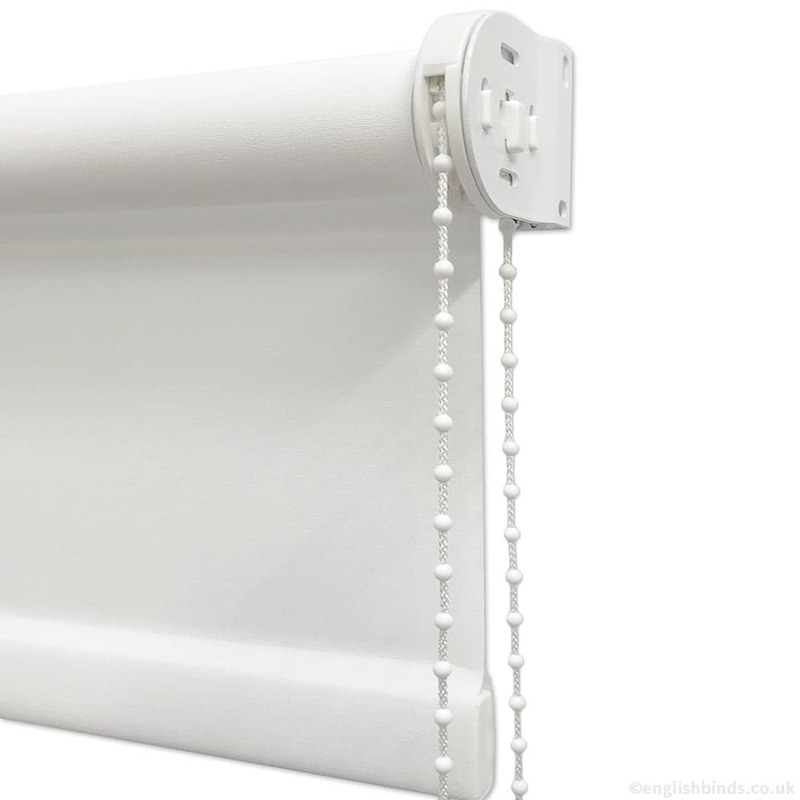 Excellent quality blinds, very well made with top quality parts and fabric. 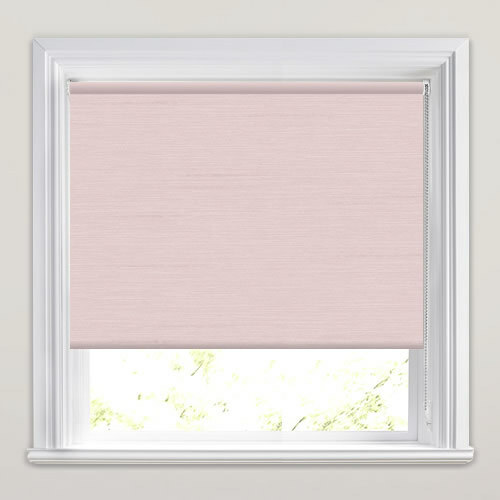 Made and delivered in a little over a week, much better than blinds you get from high street stores, they do cost a tiny bit more but you get what you pay for.